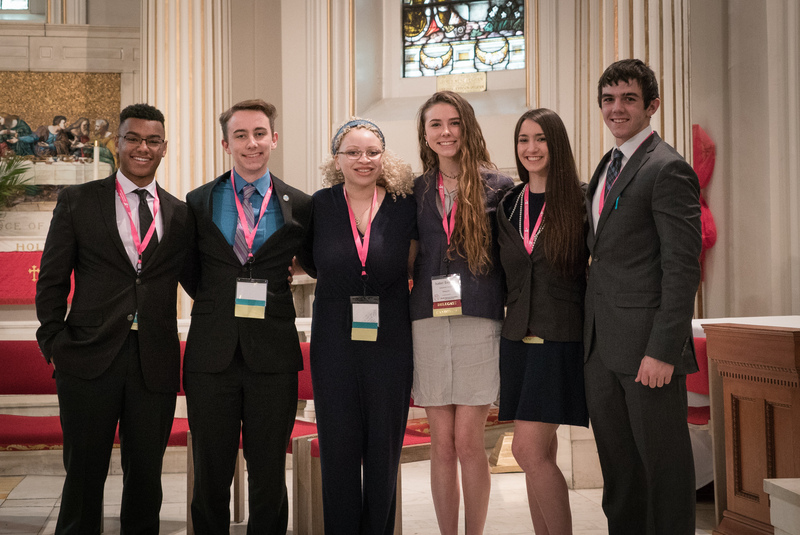 The Virginia Y is a statewide educational organization promoting leadership and civic engagement for teenagers in the Commonwealth. For over 70 years, students have participated in programs such as the Model General Assembly, Model Judicial Program, Hi-Y/Tri-Hi-Y/Youth & Government Clubs, and the Williamsburg program. These programs provide opportunities for students to become leaders and see first-hand the inner workings of the state government. When challenges arise, we all step in, together. With the Y, you impact lives right in your own community. We believe every child deserves the resources to succeed. There are many ways for you to volunteer! Please see the volunteer page for more information on ways to volunteer, from a club advisor to college staff. Visit our volunteer page to see how we can plug you in. Join our alumni group. Send us your information. Many alumni continue to serve the Y as College Staff at MGA. We also appreciate any financial gifts you or your company can make.